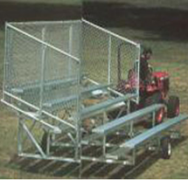 These 5 row transportable aluminum bleachers work well with an optional transport kit. 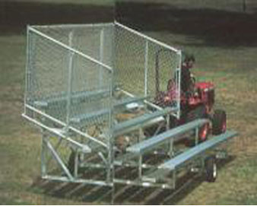 Purchasing the transport kit will help with relocating these bleachers to anywhere on your commercial property. Taking bleachers on roads and interstates is not recommended. 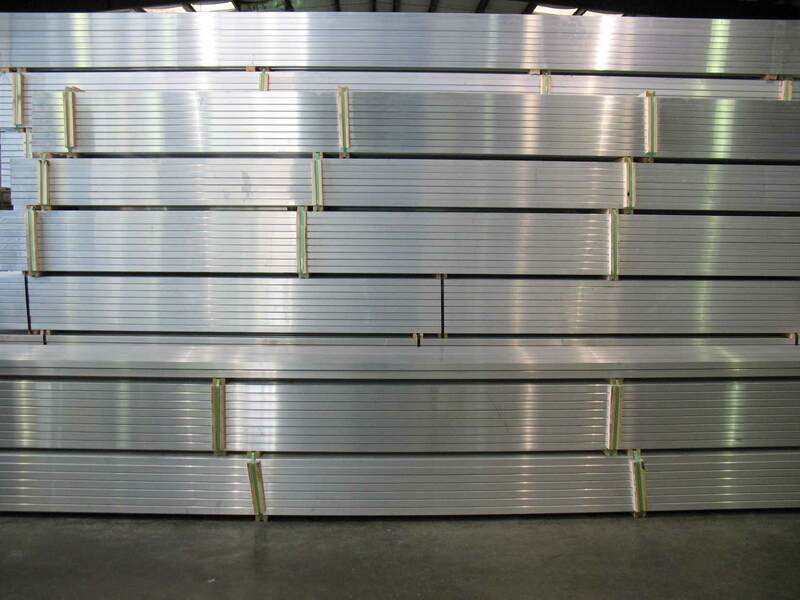 Taking full pride in safety, these bleachers meet all international building code requirements. Seating varies from 42-74 depending on length of bleacher purchased.